As is his wont, designer John Varvatos merges beauty and quality in all his products. 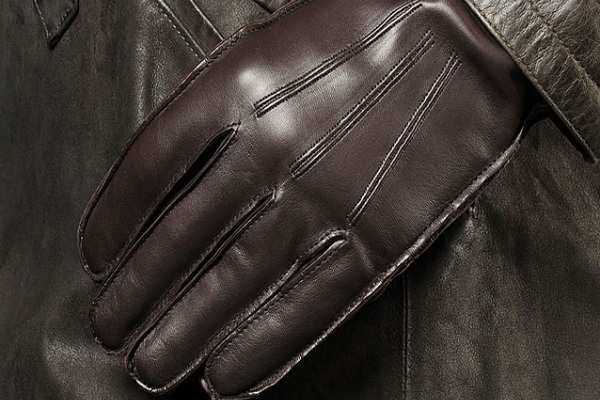 His Nappa leather gloves, perfect for cold weather, are a great example. Truth be told, every detail counts, and these deep chocolate brown gloves are all about the details, down to the very last stitch. Ultra soft and stretchy sheep skin leather promises comfort while giving your style a touch of luxury. Offered at $114, they look great with a leather jacket or a wool pea coat.